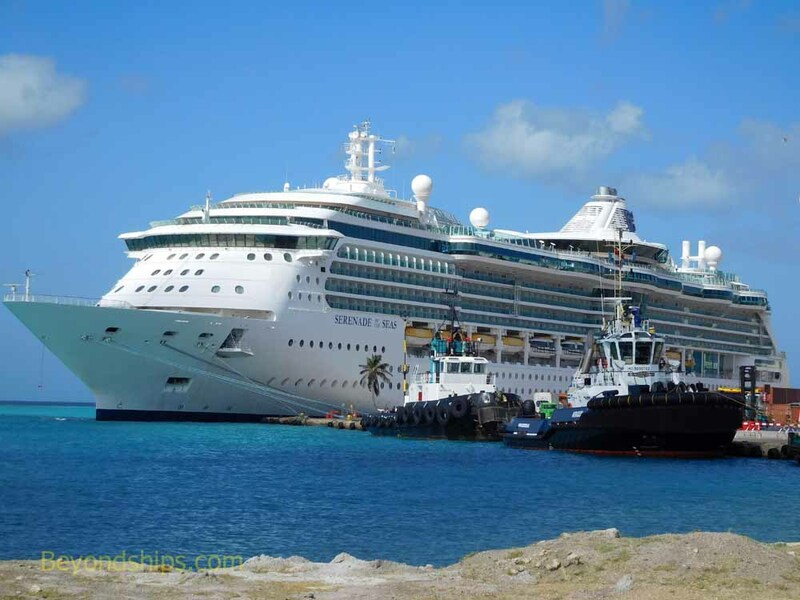 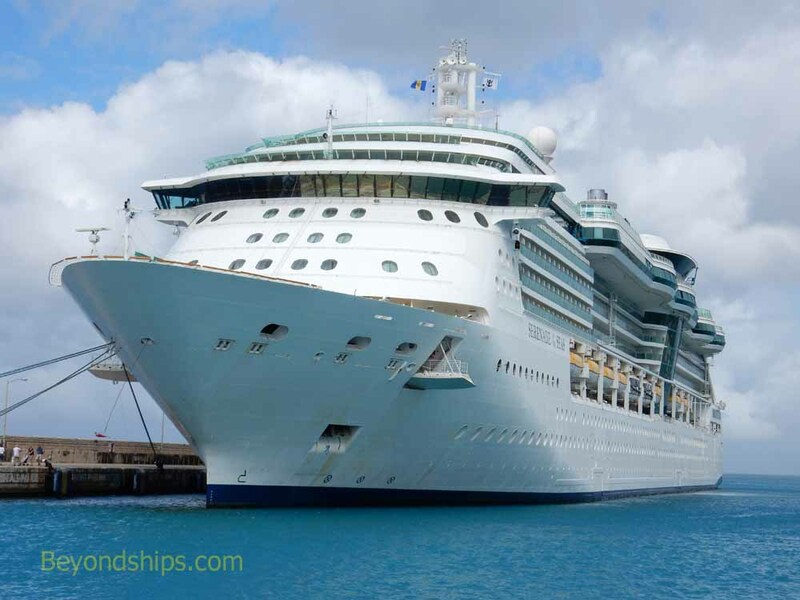 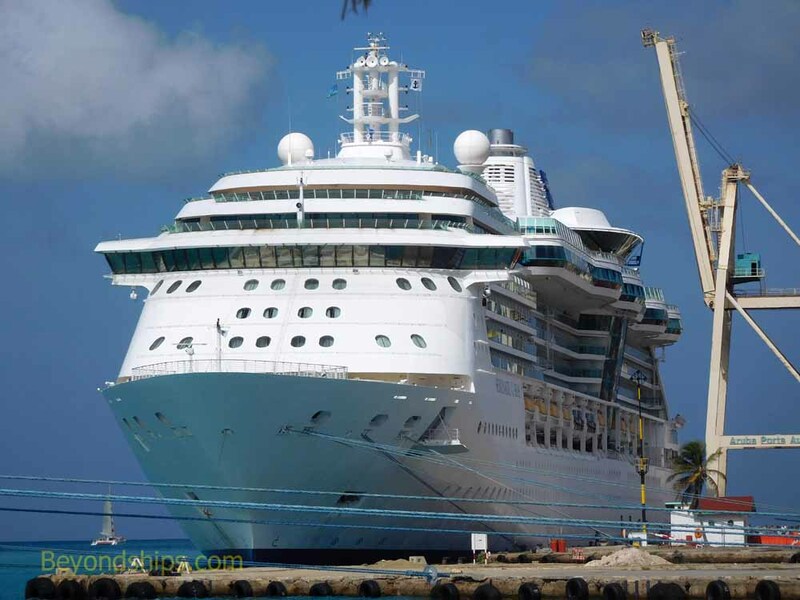 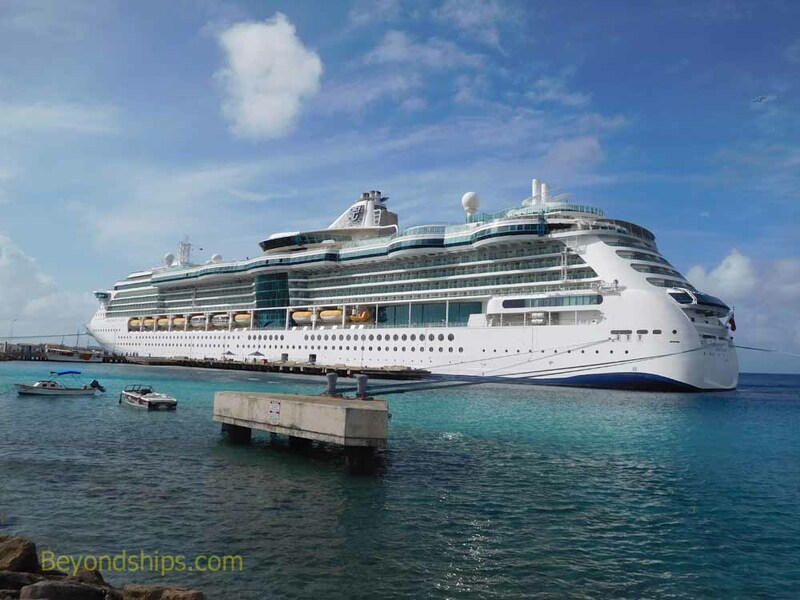 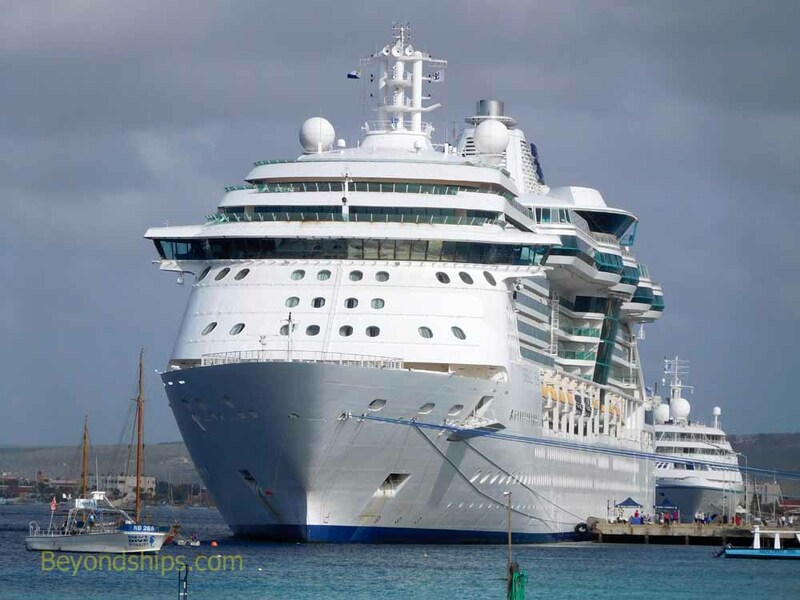 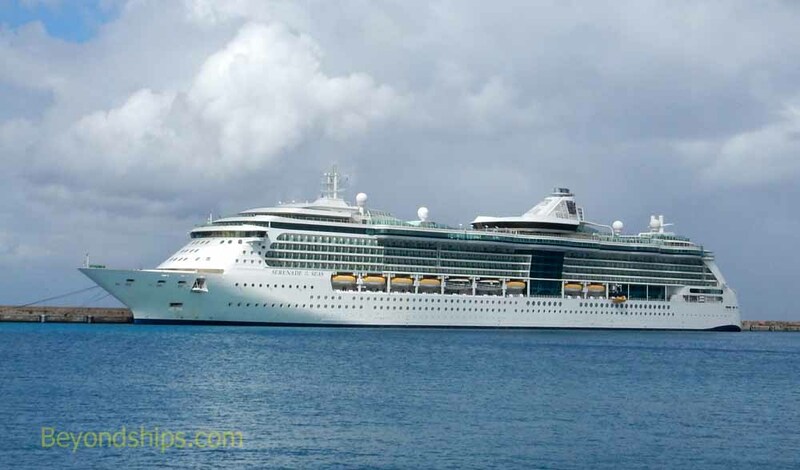 Serenade of the Seas on a cruise of the southern Caribbean with six ports of call. 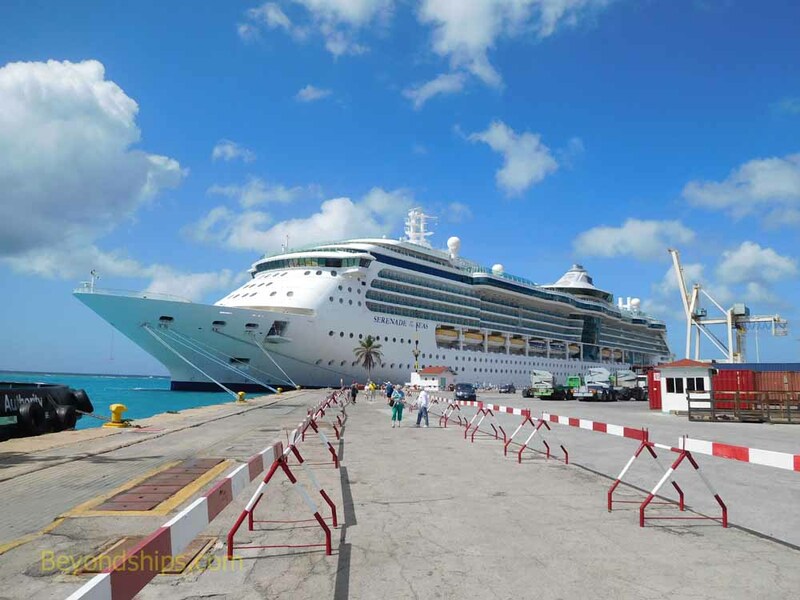 The first stop is Aruba (below). 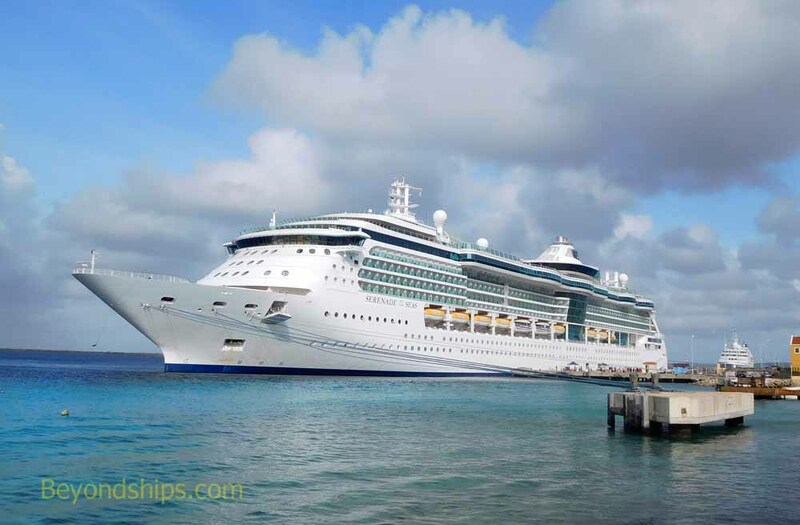 The next day, Serenade is at the South Pier in Kralendijk, Bonaire. 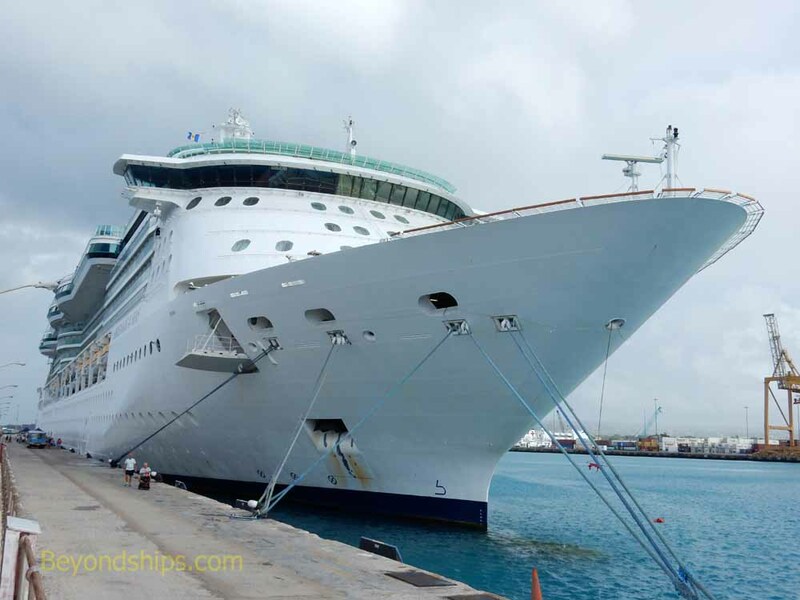 (Behind her is the Star Pride). 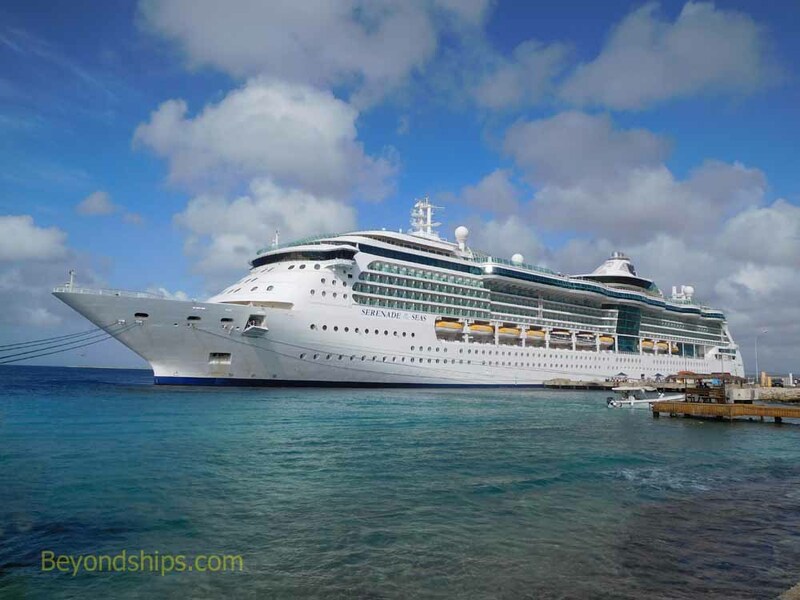 Turning east, Serenade arrives at the Bridgetown Deep Water Harbor in Barbados.